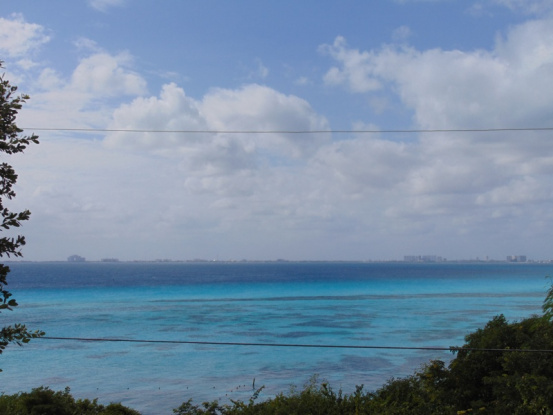 Located in “Punta Sur” the most exclusive and sought after part of the island, the property enjoys unique unhindered views overlooking the turquoise waters of of the bay of Cancun. 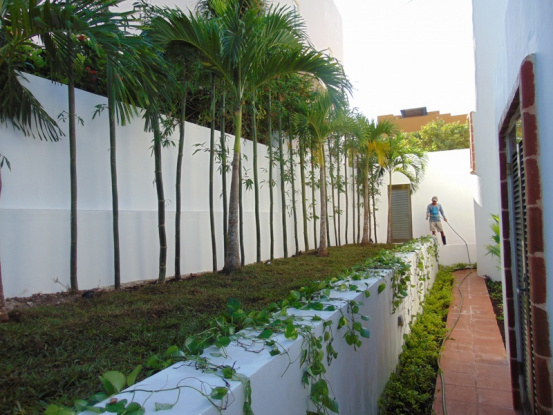 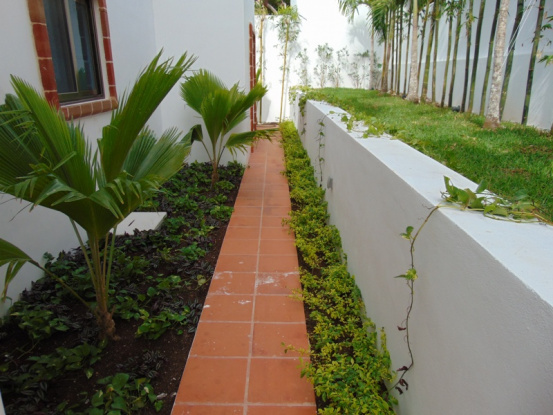 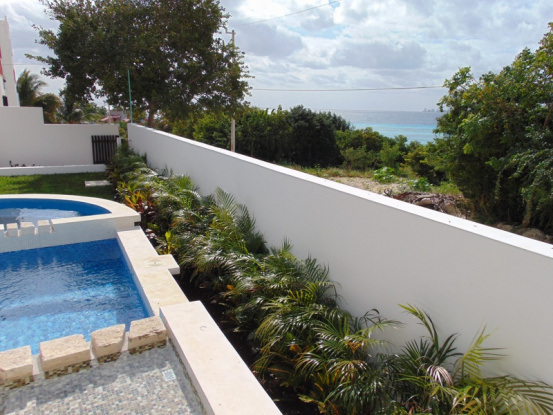 This beautifully designed home has mature landscaped gardens & private pool. 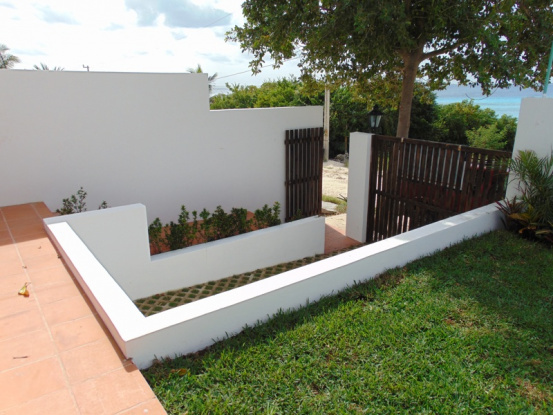 There is an outside dining area with everything you need for the perfect outdoor gathering. 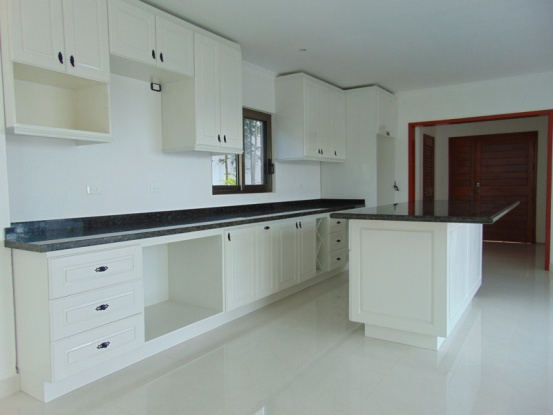 The home has handmade solid wood cabinets and granite kitchen counters. 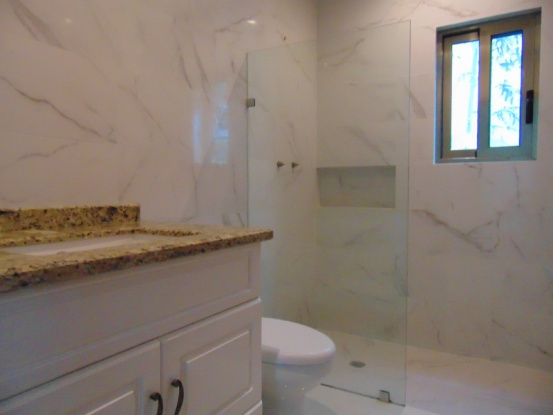 Finished with high grade polished marble floors throughout, this home has to bee seen to be fully appreciated. 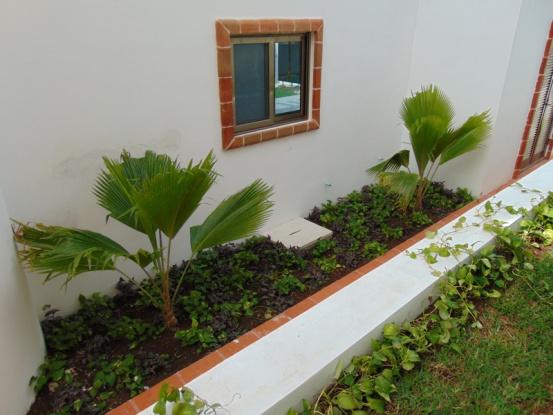 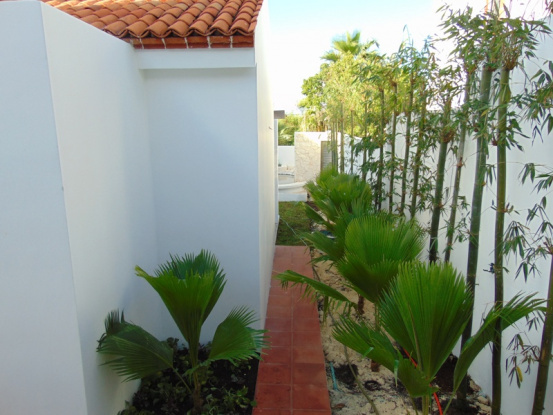 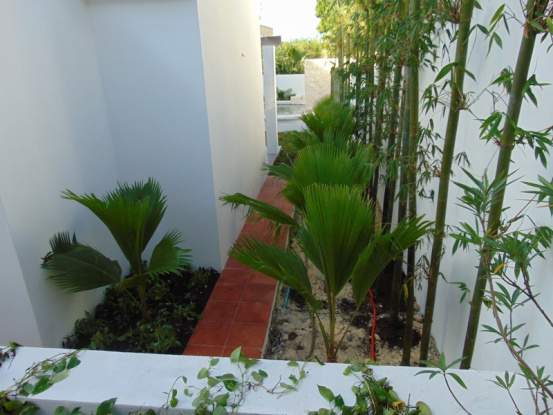 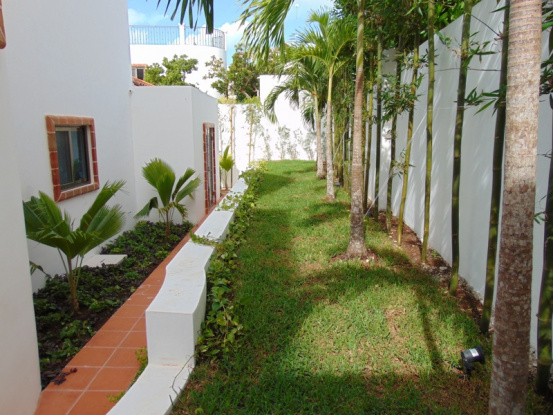 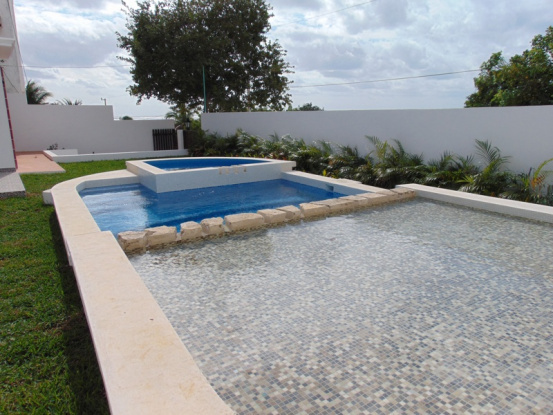 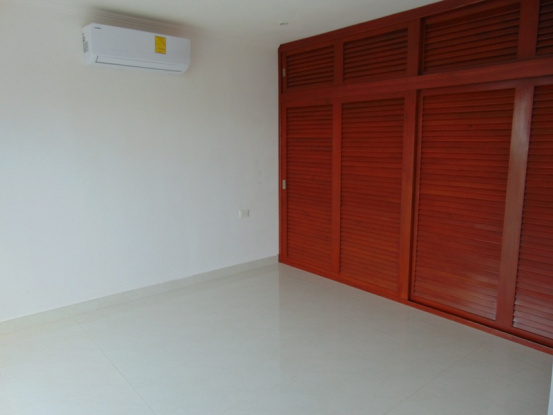 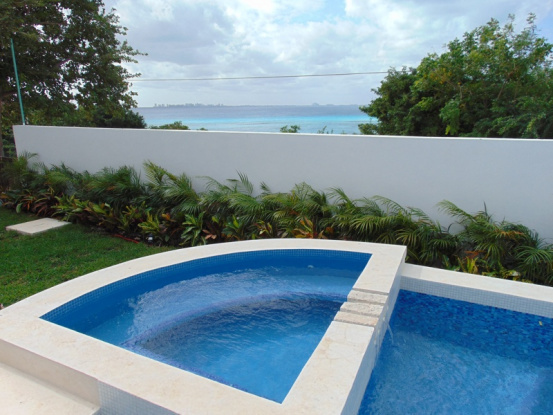 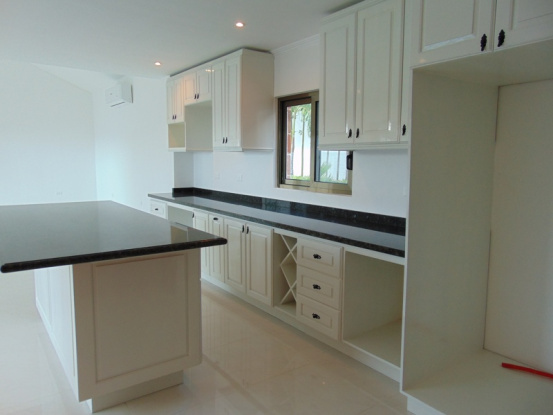 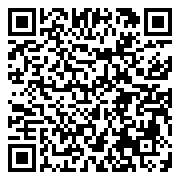 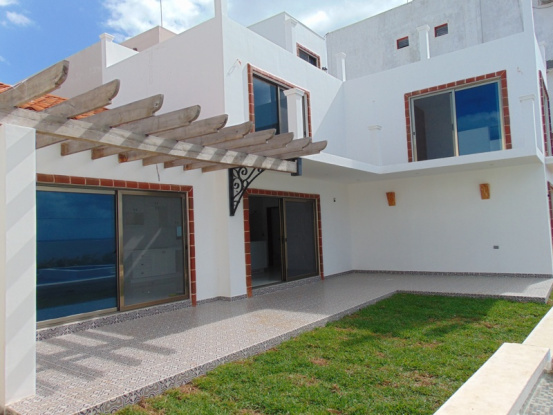 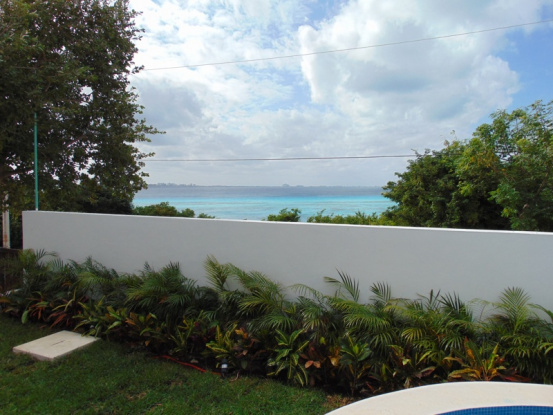 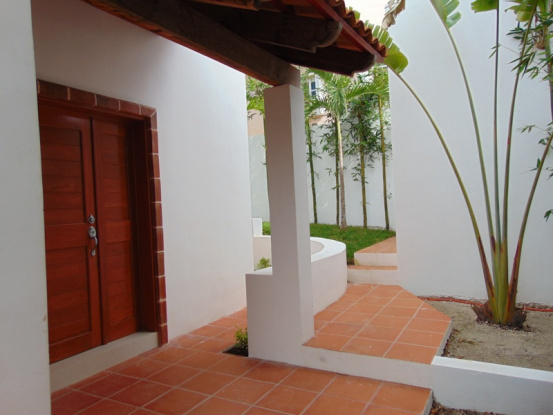 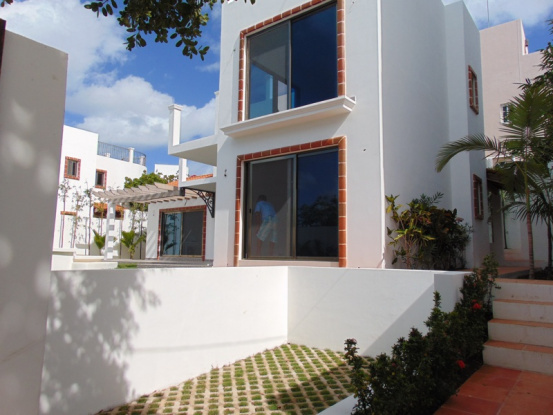 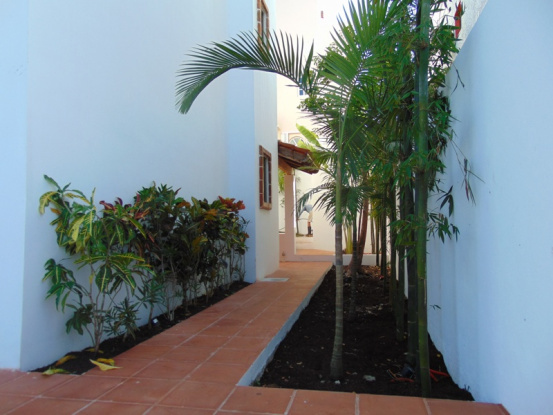 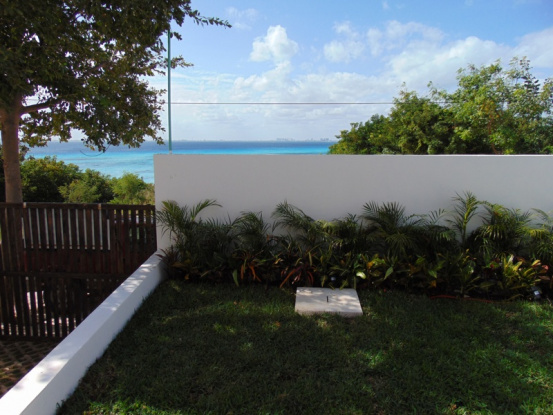 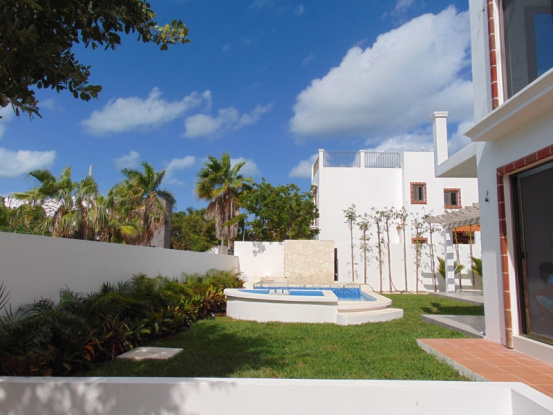 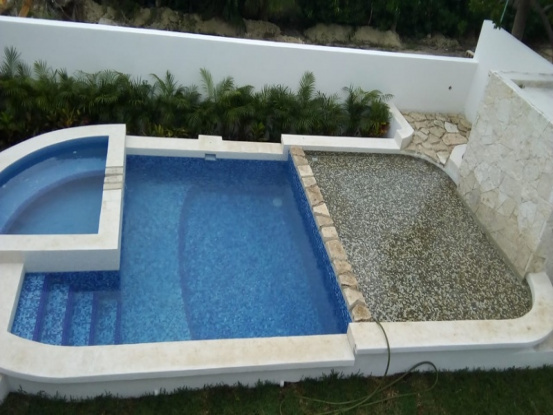 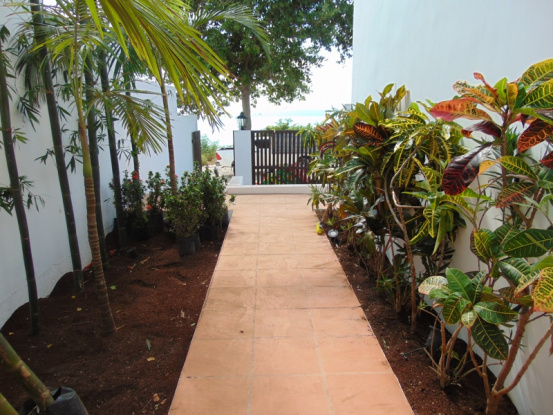 This property combines real luxury with comfort and is ready for you to move in or start you perfect Isla rental.